No better metaphor exists for the band than that of it’s own name. 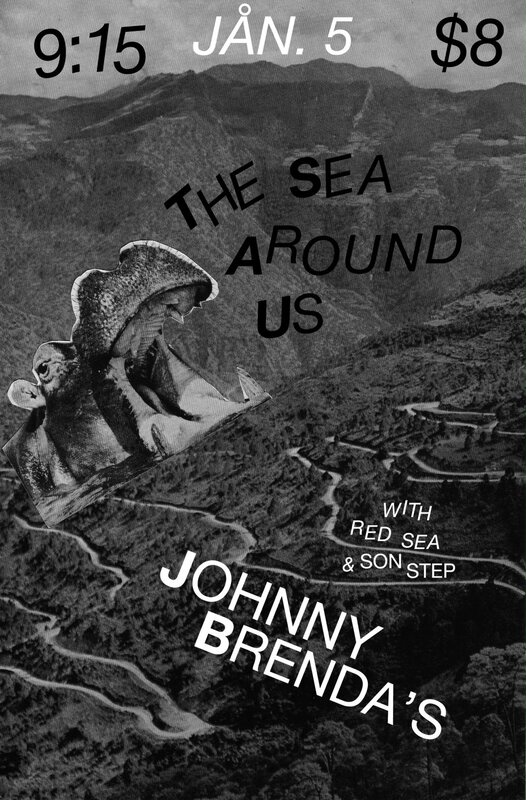 The Sea Around Us attempts and succeeds in breeding a rare musical flavor, tucked in between genres; and yet concurrently defining. Rallying from home, the Philly-based 4-piece of Seth Auster-Rosen, Brendan Evans, Sean Gallagher, Ricardo Lagomasino are no shoegazers. Drawing on diverse influences, The Sea Around Us is a Strawberry Mansion effort that, like it’s area, deserves to do big things.